Burton-based TradeFix Building Plastics is moving manufacturing of its bespoke skypods to its site on Sovereign Business Park. 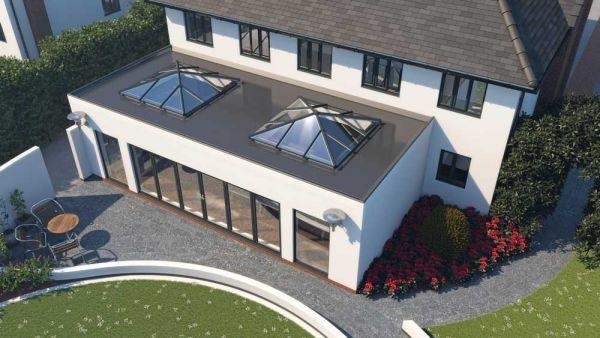 Skypods are thermally efficient uPVC ‘roof lanterns’ that can effectively breathe new life into any area of the home underneath an existing flat roof. They give a room greater height and improve light – and they can increase the value of your home. 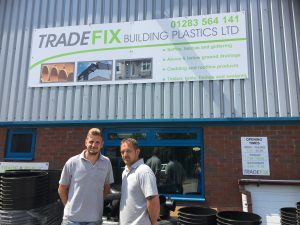 Glenn Wadsley and Chris Holton, who founded TradeFix almost 18 months ago, believe that moving manufacturing to the unit on Hawkins Lane will give customers a more personal and satisfying experience. 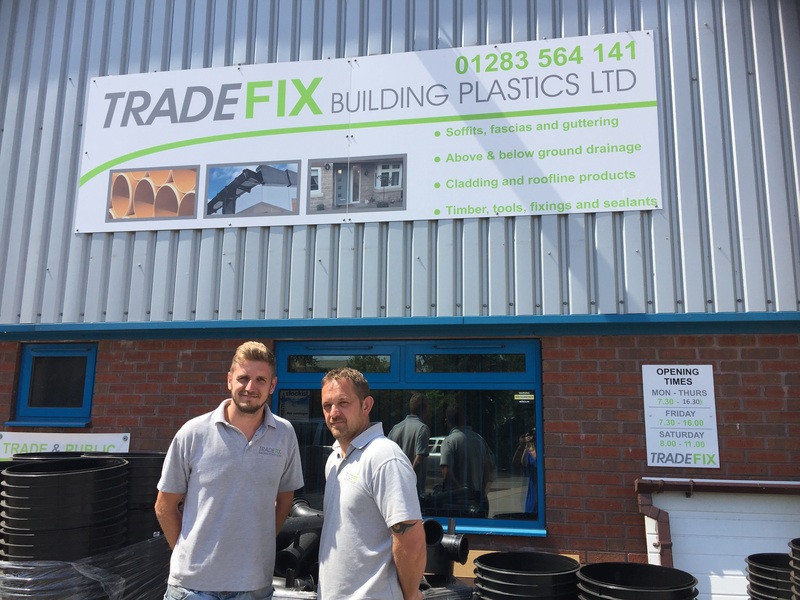 TradeFix was set up in 2017 when Glenn and Chris saw a gap in the market for selling quality products – such as soffits, facias, composite decking, bathrooms, drainage solutions, windows and doors – with a personal touch. They also sell various building essentials on their counter, including drill bits, screws and tape measures. The pair are proud to be hands-on with their clients and believe that’s what makes them different. 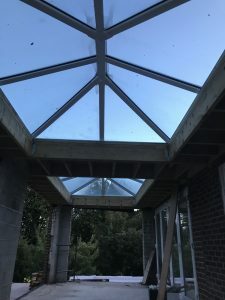 Their products have recently been used on building work at Repton School and Derby County’s Moor Farm training ground. “We understand that we have long-standing competition in this area but we believe our products are the best available on the market,” said Glenn. They sell their products to both trade and the public. TradeFix also offers a free delivery service to customers within a 20-mile radius. Further information is available on the TradeFix Building Plastics Facebook page or by contacting Glenn and Chris direct on 01283 564141.